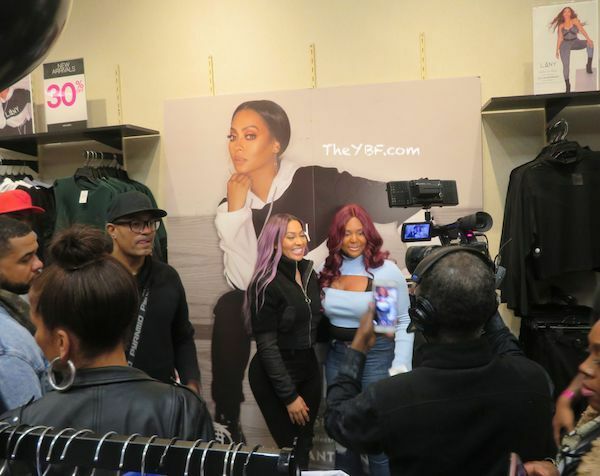 Just in time for Christmas, La La Anthony launches a new denim collection for the curvalicious fashionista looking to add some new items to her wardrobe. 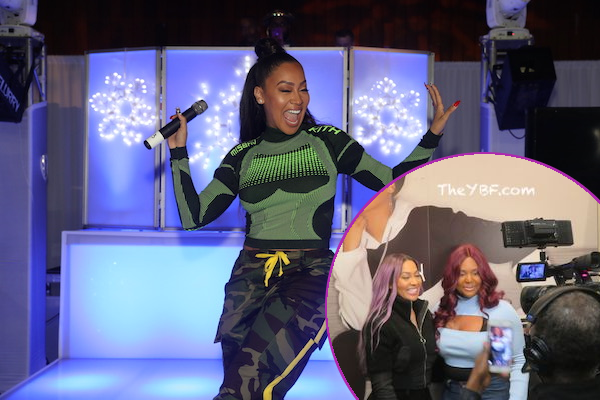 The "Power" star collaborated with plus-size fashion brand Ashley Stewart to expand her apparel empire that will now represent all women. 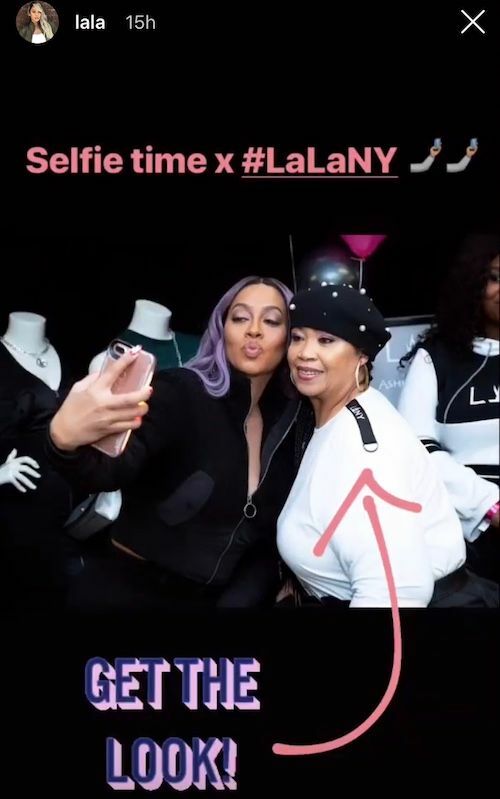 LaLa's previous denim line catered to sizes 0 to 14 and it was sold exclusively at Lord & Taylor. Now, the La La x Ashley denim capsule collection will cater to sizes 12 to 32. Woot! The collection includes tops, bottoms, denim (of course), dresses, jumpsuits, activewear, and outerwear, so there's something for everyone. The items are now available at select stores in New York, California, Georgia, and Illinois. Don't live in those states? No problem. The capsule collection is also available online on the Ashley Stewart website. 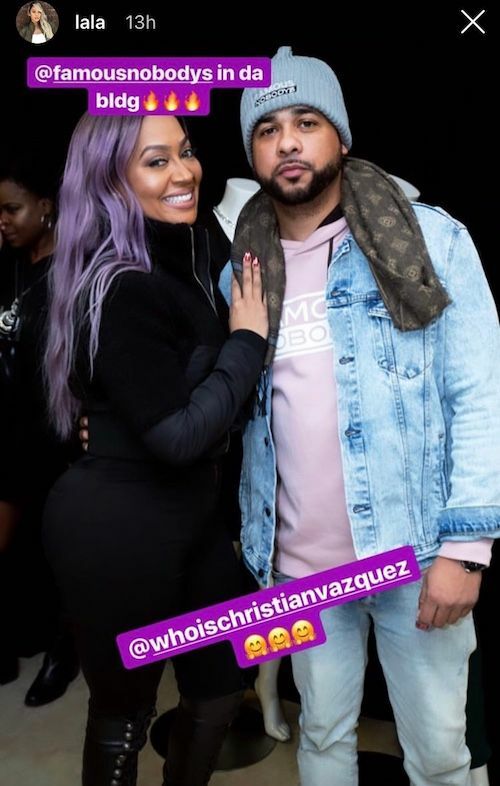 Over the weekend, the New York Times bestselling author hosted a meet and greet at Ashley Stewart’s 125th Street store in Harlem to mix and mingle with her fans. 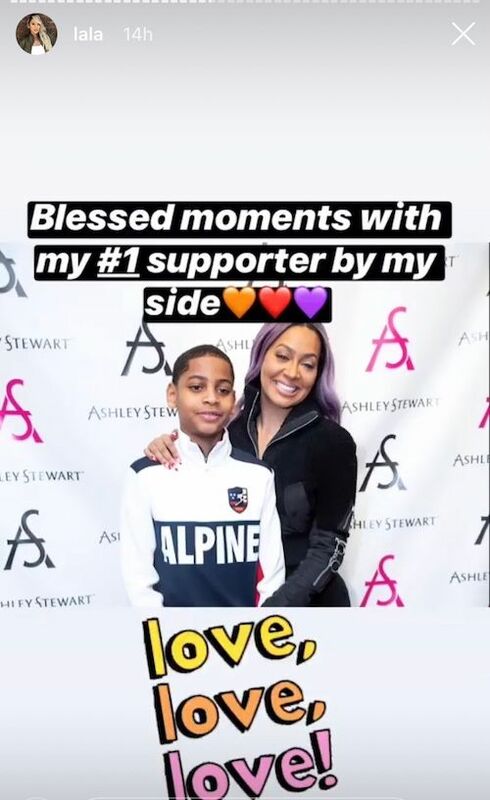 La's son Kiyan Anthony and her brother Christian Vazquez came out to show their support. Securing the bag and spreading Christmas cheer. 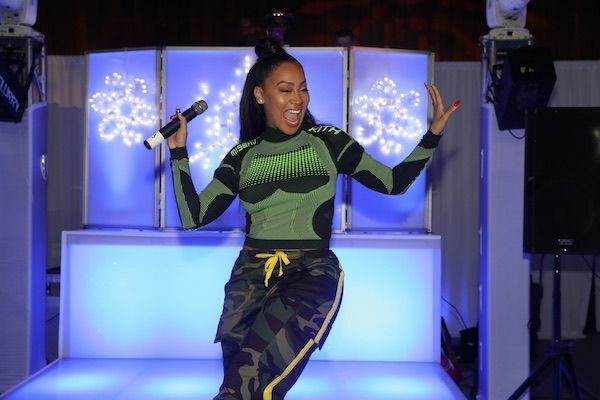 The fashion mogul hosted her 3rd annual "Winter Wonderland" charity event in the Bronx to benefit young people from GIRLS, Inc of NYC and the Police Athletic League (P.A.L.) of NYC. 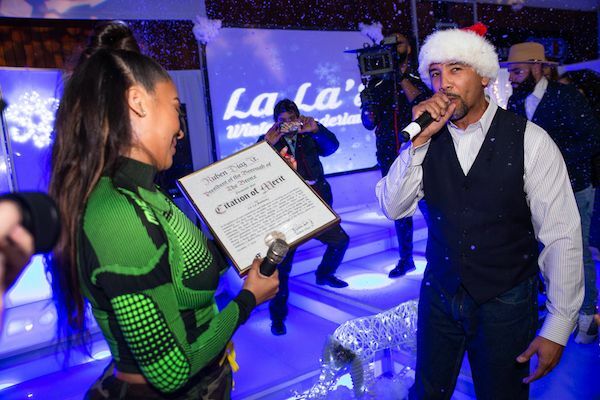 La hosts this event every year to hand out gifts in an effort to make Christmas even more enjoyable for underprivileged kids from all over NYC. 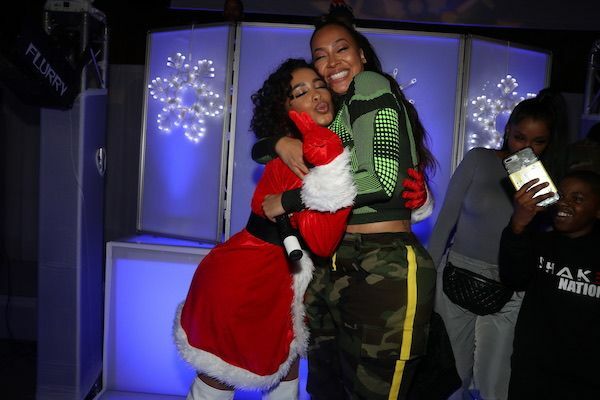 "To be able to give a Christmas to 300 kids from all over NYC is the greatest feeling," La captioned on Instagram. 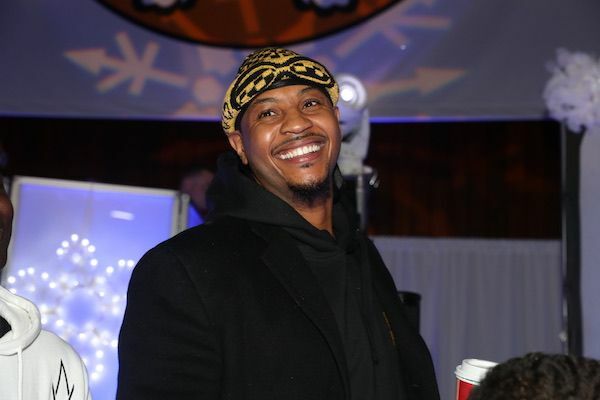 "I said to the kids yesterday, you don’t have to be a celebrity or have money to give back. We can all give back in our own special way. This was mine. Thank you to my amazing team, sponsors, family, & friends for helping make this happen. 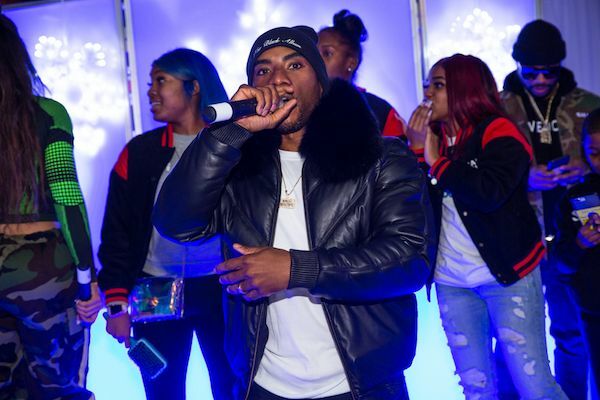 Dreams do come true"
The evening included a special tribute to Lesandro "Junior" Guzman-Feliz, the teen who was brutally murdered earlier this year in The Bronx, and his sister Genesis Collado-Feliz, who was in attendance. 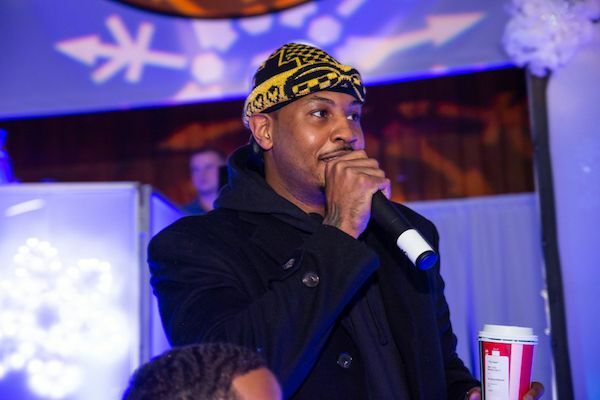 La's estranged husband Carmelo Anthony was also in the mix and even hopped on the mic during the event. 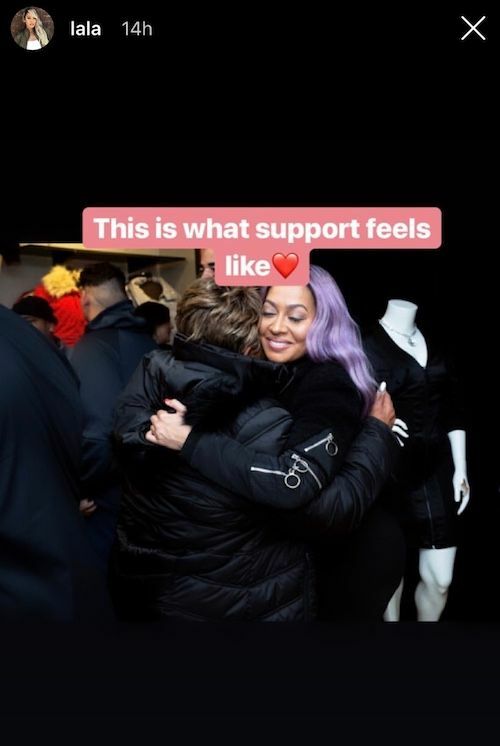 You'll recall, she was by his side at his "Melo Made" capsule collection a few months ago. It appears they may be on track to getting that old thing back. 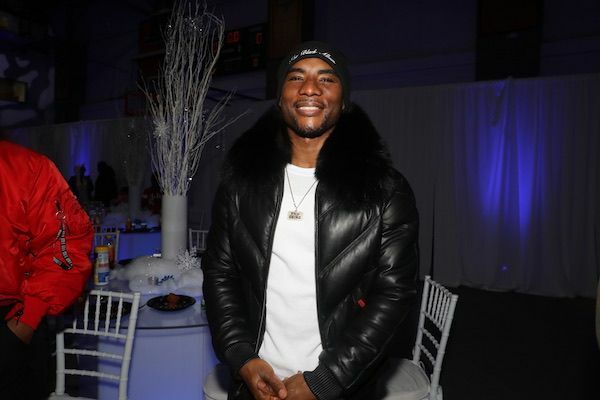 "I’m pretty sure this is the only person who can get me to pull up to the Bronx after dark," Charlamagne posted on Instagram. "I Had to come support the family!!! 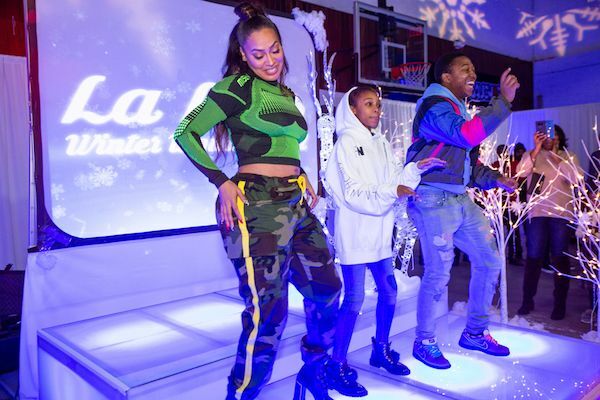 It’s a blessing to be a blessing and that’s exactly what @lala is doing with her annual #WinterWonderland event!!! 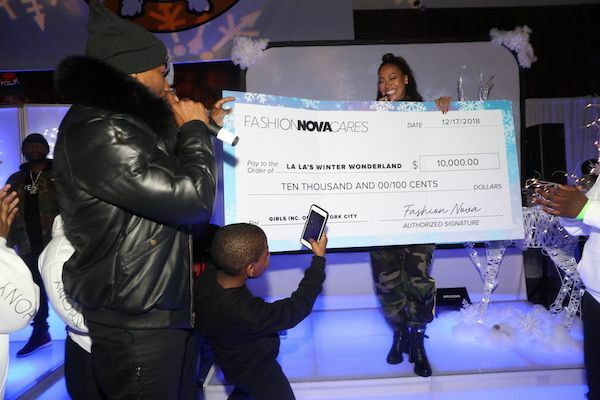 Salute @girlsinc"
Fashion brand Fashion Nova donated $10,000 for the cause. 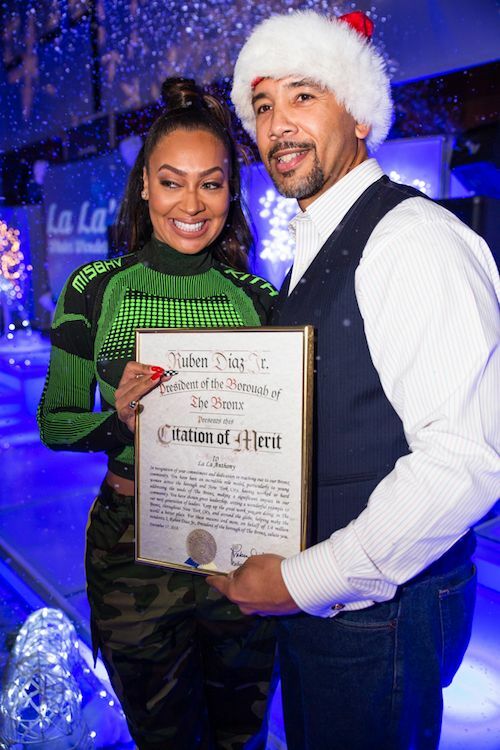 The "Power" star was also presented a Citation of Merit from Bronx Bureau President Ruben Diaz Jr. for her philanthropic work in the Bronx. Nice!